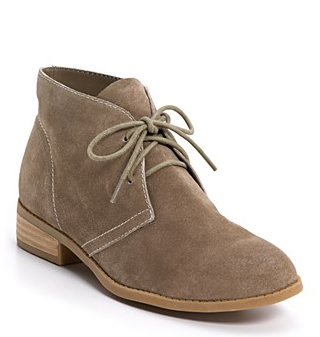 While oxfords and loafers are the flat shoe du jour right now, I must say I really like the look of desert boots for summer!!! They have a similar look yet manage to produce of more unique vibe - always a plus, right? Buy these from Bloomingdale's for a super reasonable $79.